Tempeh (pronounced tem-pay), a traditional Indonesian food, is made of cooked and fermented soybeans. Sold in cellophane-wrapped packages, it’s even higher in protein than tofu. 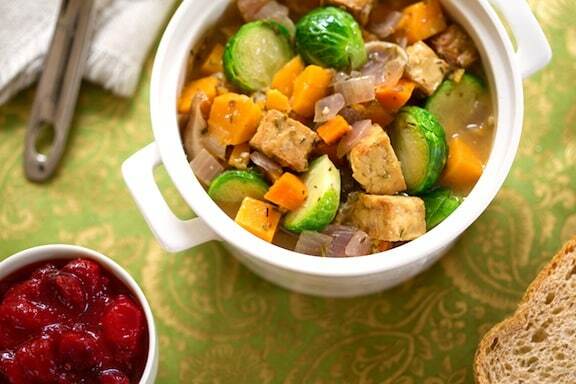 Tempeh is also quite versatile, but has a more distinct flavor and a dense, chewy texture. Though somewhat of an acquired taste, once you do, you’ll be a fan for life. 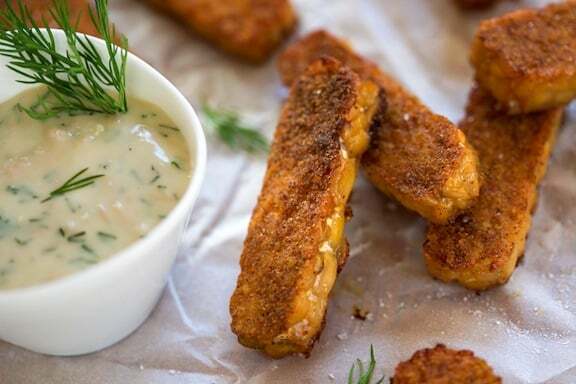 Pictured above, Tempeh Fries with Horseradish-Dill Mayonnaise. 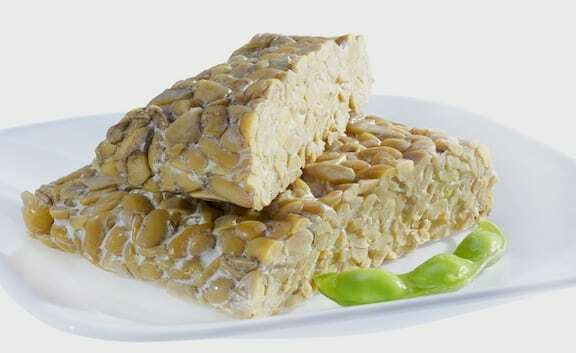 To make tempeh, cooked and hulled soybeans (or a combination of soybeans and grain) are spread out on trays and inoculated with a beneficial mold culture (Rhizopus oligosporous). A fermentation process occurs as the mold multiples on the cooked soybeans and binds them together to form firm cakes. The 3/4-inch-thick cakes are sold in 8- to 12-ounce plastic-wrapped portions. Look for them in the refrigerator sections of natural-food stores and co-ops. Tempeh is a great source of plant protein — a whopping 16 grams per 3-ounce serving. It’s good quality, too, containing nearly the full range of essential amino acids. 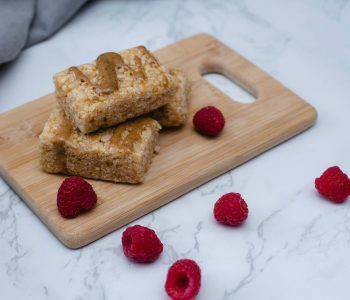 Tempeh is low in fat, high in fiber, and provides significant amounts of calcium, iron, phosphorous, vitamin A, and the B-complex vitamins, notably riboflavin and niacin. The flavor of tempeh varies somewhat according to the manufacturer, ranging from mildly nutty to distinctly fermented. Some people relish the more fermented flavor, whereas others prefer a milder tempeh. There’s no way of telling what a particular brand tastes like until you buy it, so it’s best to find a brand whose flavor you enjoy and stick with it. It may be an acquired taste (though with creative preparation, not a difficult one to acquire). Tempeh combining soy with other grains are just as common as the soy-only version. 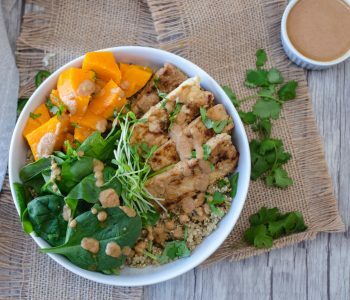 Soy and brown rice, soy and barley, soy and wheat, and even soy and quinoa are available, though their flavors and textures are not drastically different. Diced and sautéed, it can be tossed into grain, noodle or vegetable dishes. 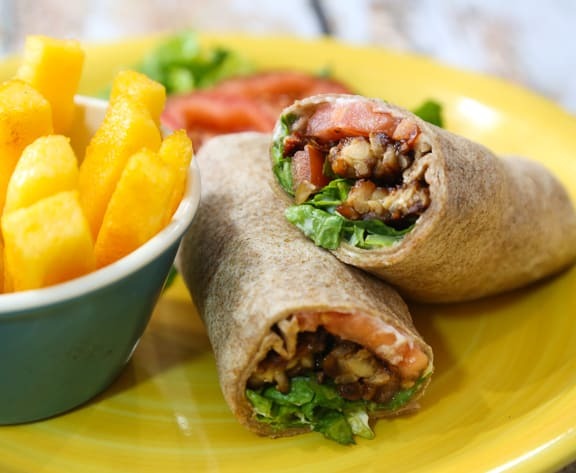 Mash it with vegan mayonnaise, add some finely diced celery and minced scallion, and use as a sandwich spread or wrap filling. For a sandwich spread or filling, mash tempeh, straight out of the package, to a fine texture and add vegan mayonnaise, mustard, chopped celery, and scallions to make a quick and satisfying spread for sandwiches and crackers. 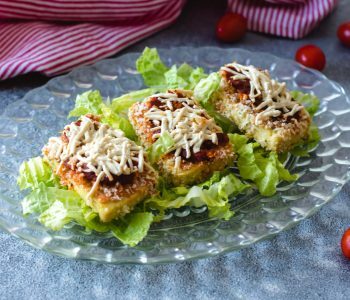 Tempeh may also be sliced and sautéed like cutlets, and served with a barbecue sauce. Excellent, educational article. Thank you from a totally clueless but curious researcher. This article is so helpful!! 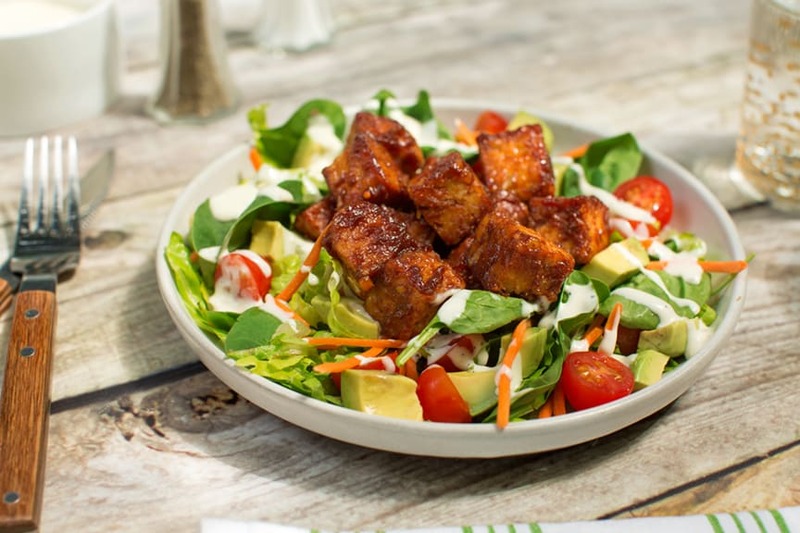 I love to cook clean and healthy foods (check out my Peaches + Kale Summer Smoothie Recipe –> https://healthyhabits.sendlane.com/view/healthyhabits) but I have always struggled with Tempeh. 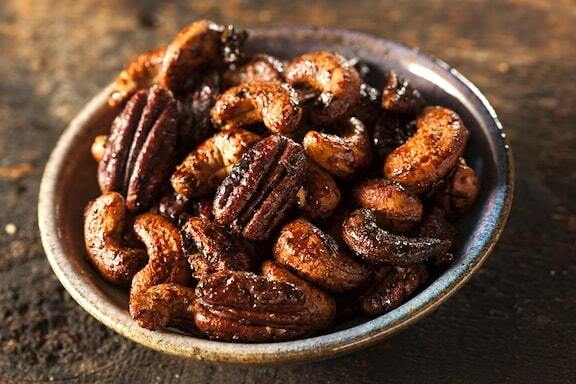 Thank you for sharing this recipe – fingers crossed this one works! It looks so yum! !